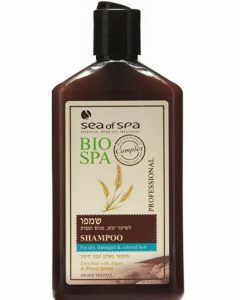 With the Dead Sea Mineral Bath Salt from Sea of Spa, you can turn your regular bath into a totally luxurious spa experience. Adding the colorful sea salt to your warm bath will give you the medicinal and therapeutic benefits you can get when you soak in the Dead Sea. 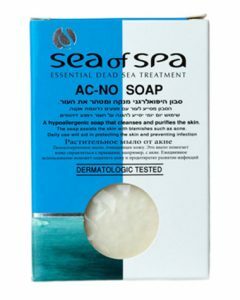 A lot of people from different parts of the world come to bathe in the Dead Sea to experience its medicinal effects; but now, you can relax and enjoy this experience right at your home as if you were bathing in the Dead Sea with Sea of Spas Dead Sea Mineral Bath Salt. 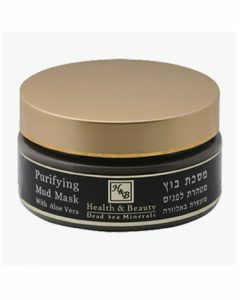 This amazing product will definitely soothe and nourish your skin when used since it contains a unique combination of essential and natural minerals from the Dead Sea. 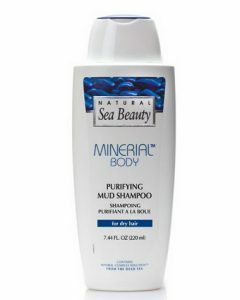 Its contents include Bromine, Calcium, Magnesium, Potassium, Zinc, as well as other elements that will benefit and beautify your skin. Bromine helps soothe and calm the central nervous system while c and zinc are important elements for cell division; these two works to produce collagen while also providing your skin with a fresher and more youthful appearance. 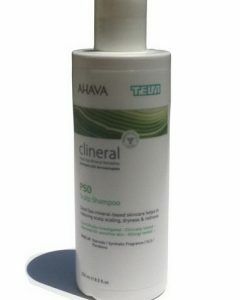 Additionally, magnesium quickly heals and relaxes the skin while preventing any forms of skin irritation. 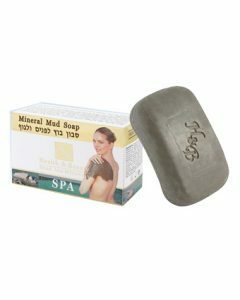 The Dead Sea Mineral Bath Salt from Sea of Spa comes in a variety of colors and fragrances that help relax your senses while also giving you an aromatic luxury spa experience. 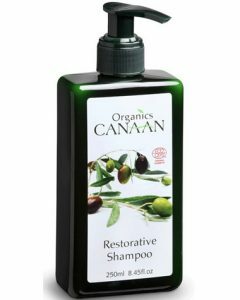 The available scent for this product includes Natural, Natural with Magnesium, Green Apple, Jasmine, Lavender, Lavender, and Rose. 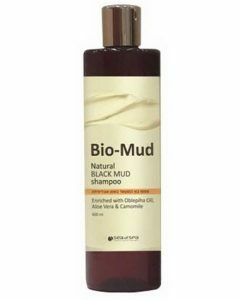 To use the product, dissolve the bath salt in 200 mL of warm water then soak in the mixture for a maximum of fifteen minutes only. After bathing, rinse off the residual salt with warm water. 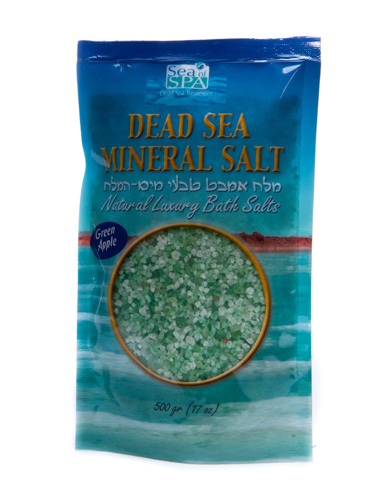 This Dead Sea bath salt from Sea of Spa can also be added to your personal foot baths since it can also help soften cracked heels for smoother skin.